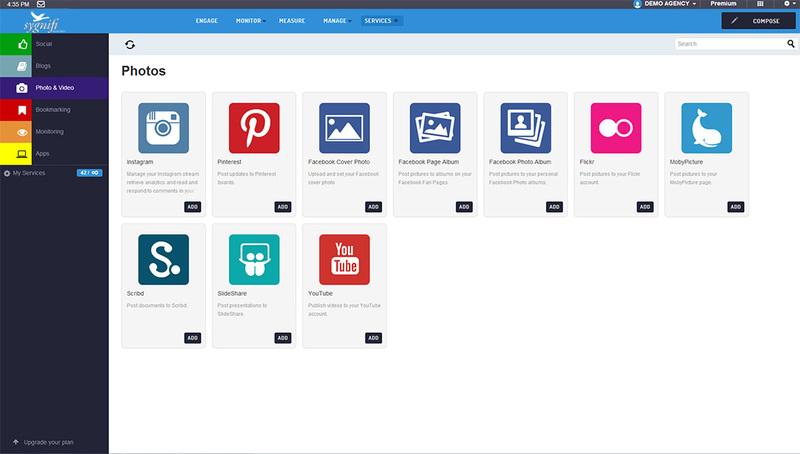 Tired of having to rely on multiple tools to effectively manage social media for your company? 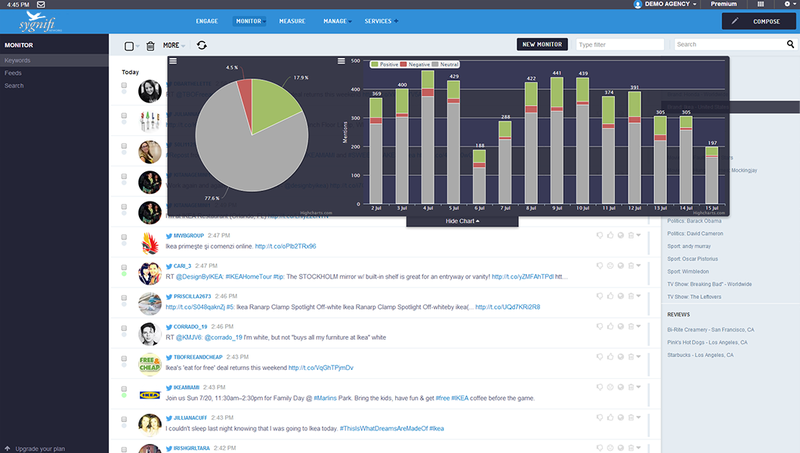 SmartSocial makes it easy to effectively engage with your audience, monitor your brand and track results from one dashboard. No other tools needed. Getting started takes less than 60 seconds. 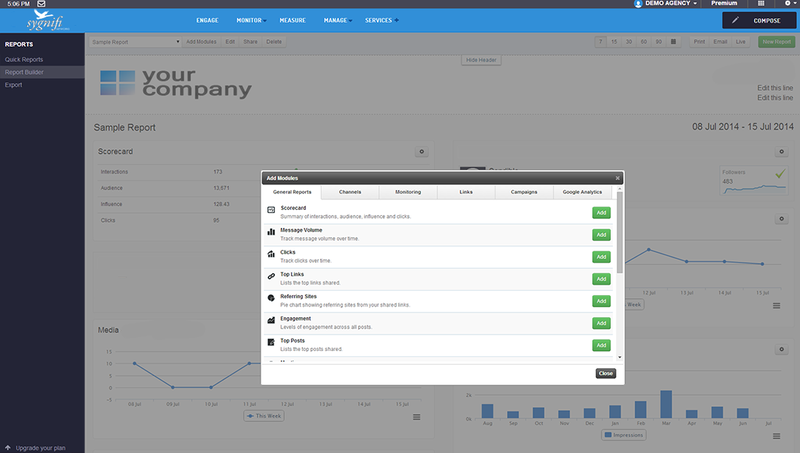 Engage with new and existing customers across multiple platforms. 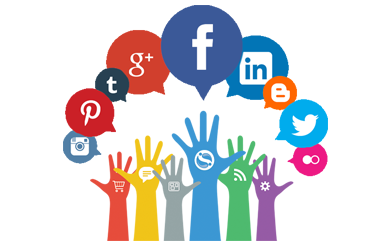 SmartSocial pulls in posts and comments from sites like Facebook, Twitter and Flickr so that you can respond from one place. 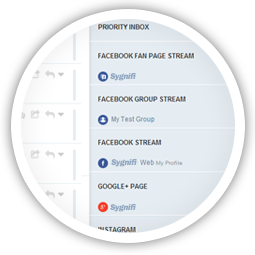 Each post is analyzed and messages requiring urgent attention are highlighted. 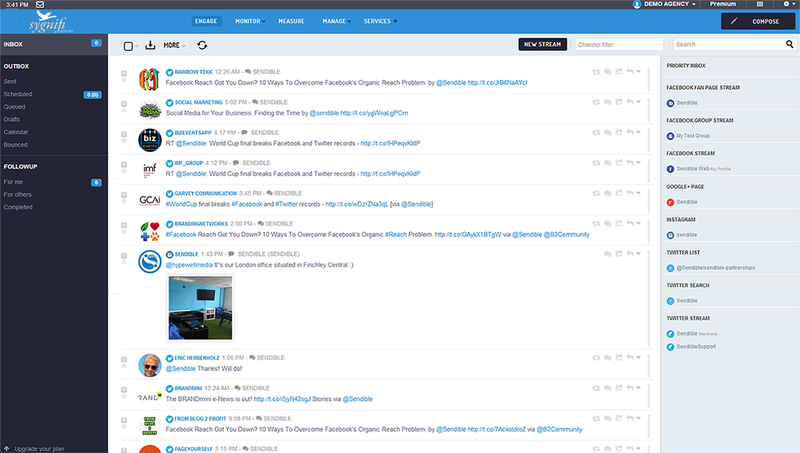 Analyze data across multiple social profiles and channels. SmartSocial makes it easy to build presentation-ready reports with detailed analytics. 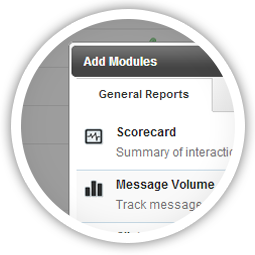 Use our report builder to create meaningful reports using a combination of over 200 modules. Prove the effectiveness of every piece of content you distribute. 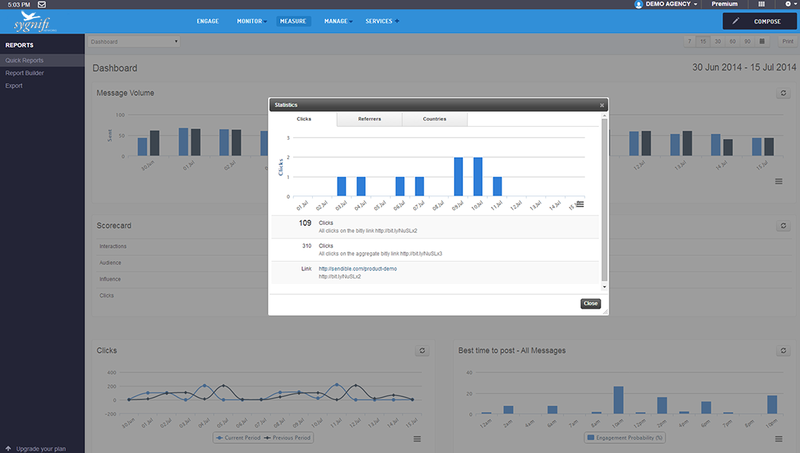 Quickly identify messages that resonate best with your audience and reach the most people. Monitor and respond to what's being said about your brand online. 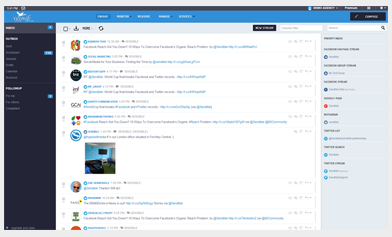 Monitor what's being said about your brand on blogs, news, social networks and in comments. 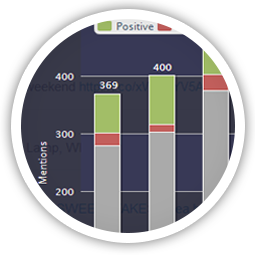 Use SmartSocial's automatic sentiment analysis to highlight the mentions that need your urgent attention. 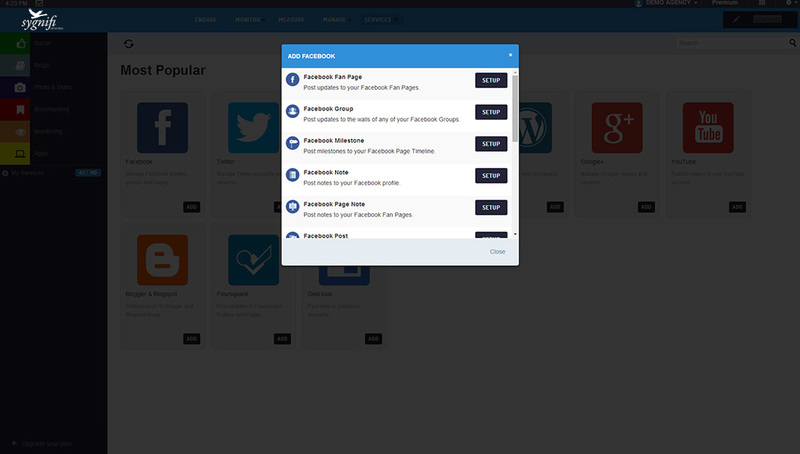 With so many integrations available in SmartSocial, you can rest assured knowing that all the social networks and blogging platforms your organization uses is available within the dashboard. 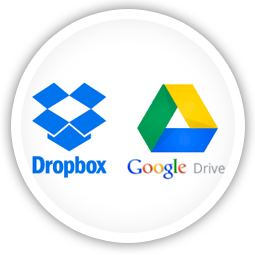 Best of all, if you have a custom requirement for any integrations we don't have, just ask us and we'll add it for you. 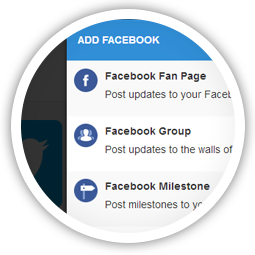 Publish great-looking content to Facebook Pages, Albums, Groups and Profiles. You can even use our advanced geo-targeting features to reach specific segments of your audience. 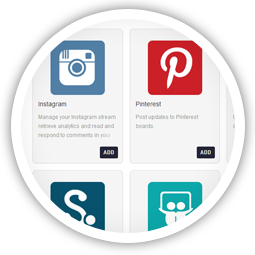 Connect up your Pinterest, Flickr and Instagram accounts to SmartSocial so that you can post photos, read and respond to comments and track analytics. 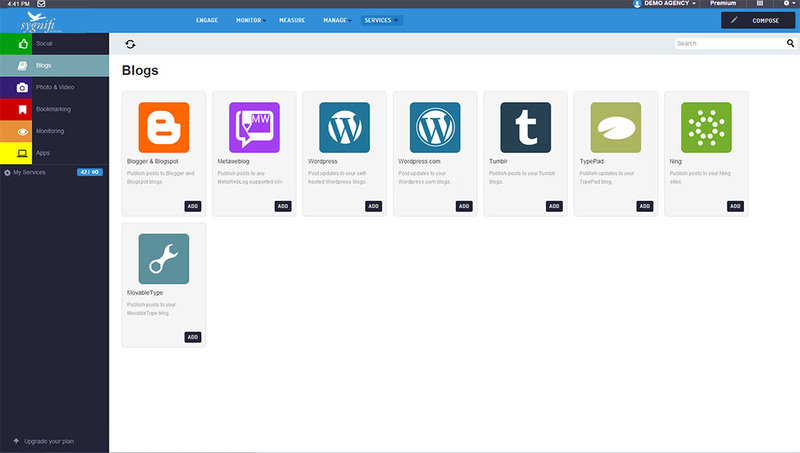 Use SmartSocial's advanced Compose Box and Rich Text Editor to draft great-looking blog posts. 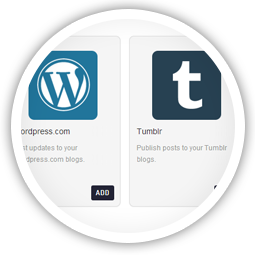 Include categories, tags and images then publish it to your blog, no matter the platform. 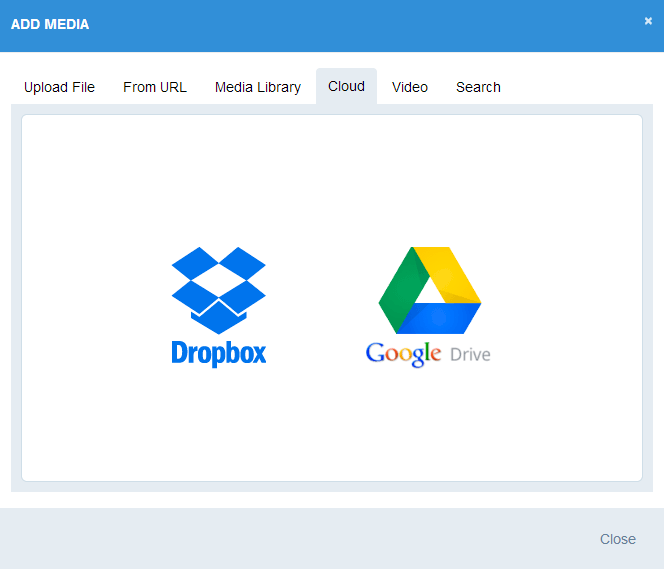 If you have content on other platforms like YouTube, Google Drive or DropBox just connect it to SmartSocial and access it directly from the dashboard for easy sharing.